Fashionable jewellery is always in demand by women of all ages. 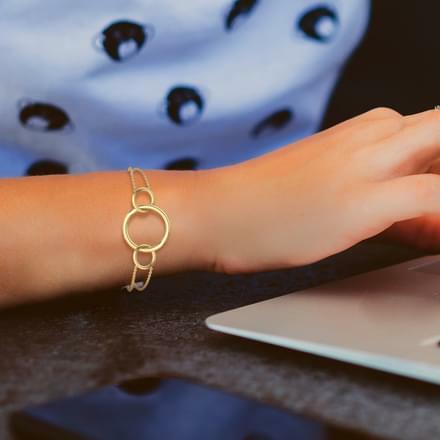 Designs that speak of finesse, style and intricacy have garnered a lot of attention over time, especially designs for working professionals or those with a distinct taste. Italian gold jewellery is an outstanding style of jewels which has been curated by CaratLane. The vast selection of italian gold jewellery for women constitutes of earrings, pendants, necklaces, bracelets, chains and sets. The collection boasts of top-notch designs which have been created creatively for women. The amalgamation of traditional patterns with a touch of modern craftsmanship, italian gold jewellery is intricate and trendy at the same time. Perfect for women with a chic taste for jewellery, Italian jewellery can be paired with traditional as well as western outfits. CaratLane's latest and stylish collection of italian gold jewellery is available online in a price range between Rs. 10,000 to Rs. 50,000, set in 18 Kt yellow gold. 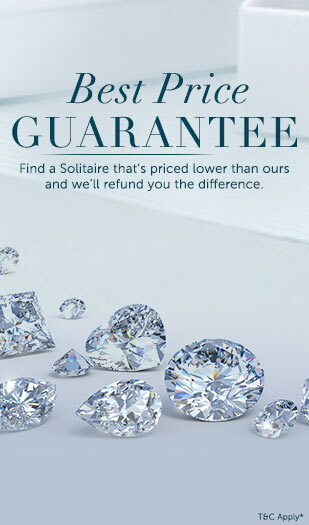 You can buy gold jewellery online from an innovative range of designer jewellery by CaratLane. The circular pattern of earrings in the italian gold jewellery collection defines the entire range of ornaments for women. Check out the Collection "O" collection by CaratLane, a part of italian gold jewellery. The Hanging 'O' Drop Earrings, set in 18 Kt Yellow Gold is a bold pair of gold earrings for women, perfect for evening wear. The Dual 'O' Stud Earrings, set in 18 Kt Yellow Gold is another smart stud earrings by CaratLane. CaratLane's italian gold jewellery range boasts of a unique collection of chains for women. Intricately linked gold chains are a strong feature of the italian gold jewellery collection. 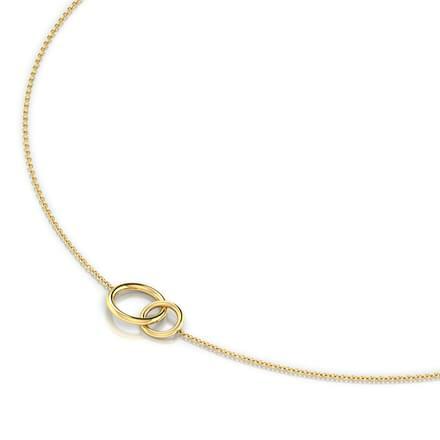 The Cutout 3 in1 Link Gold Chain is a chain with a 3:1 pattern of design linked together into a fine chain for women. The Floral and Oval Link Gold Chain is a smart design of alternating floral and oval cutworks linked together to form a smart gold chain by CaratLane. Bracelets are another striking ornament created by CaratLane under its italian gold jewellery collection. Its Collection "O" collection has some bold patterns to choose from. 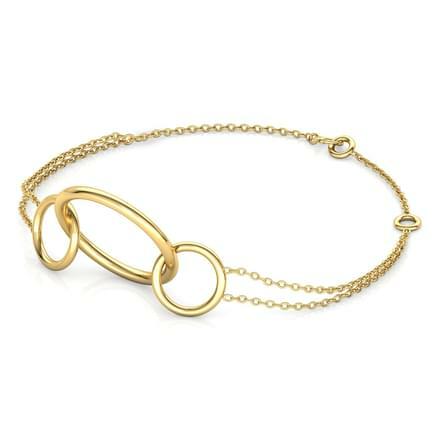 The Loop 'O' Bracelet is a big and bold design of bracelets for women in the italian gold jewellery range by CaratLane. The Trinity 'O' Bracelet is another unique pattern of gold bracelet for women. CaratLane's italian gold jewellery has some interesting designs of gold sets for women as well. Make your pick from the smart models! 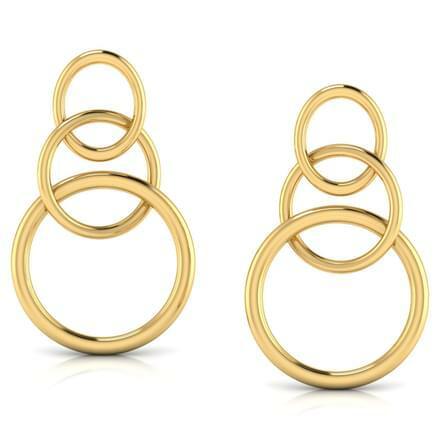 The Interlinked 'o' Matching Set has different circular shaped rings intertwined to create a smart effect. The gold set is a glamorous gold set from CaratLane's italian gold jewellery collection. The Dual 'o' Stud Matching Set is another stylish and gorgeous gold set for women. Looking for designer jewellery in India? Buy glistening italian gold jewellery online from CaratLane. The portal that delivers the best quality and great prices, has also made easy online payments available. Customers can avail its Try@Home facility as well.